​Registration is required. Reserve now. Limited space! 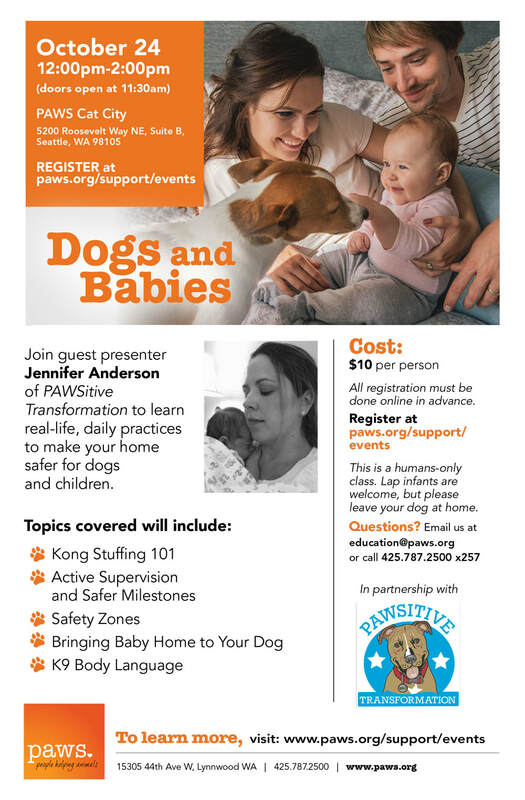 Northwest based dog trainer, safety expert, and fellow mom, Jennifer Anderson, will be discussing her real-life, daily practices designed to make your home safer for dogs and children to coexist. Her dog training and dog safety focused business, Pawsitive Transformation, helps to train dogs to be happy in sharing their homes with children, ease the minds of overworked parents, and make busy family days more manageable. Jennifer has over 10 years of experience as a registered veterinary technician (RVT), is a certified dog trainer (ABCDT), and specializes in preparing families and their dog for baby to arrive! She has worked for the humane society training and rehabilitating at risk dogs, and currently works with several Northwest based rescues educating staff and volunteers on proper dog safety and management. Her motto is, “Safer is Do-able”. Jennifer's Kong stuffing demonstration will show you how to deliver your dog's normal diet in a fun, stimulating way. A great way to pair a crying baby with something positive, a great way to keep your dog quiet when the baby needs to take a nap, or you just need a break. Too tired to walk the dog? Give the dog a Kong. Kong 101 will alleviate the thought of feeling bad for the dog who just got bumped in rank and help everyone adjust a little easier. Win/Win. Want to escape to a bubble bath? 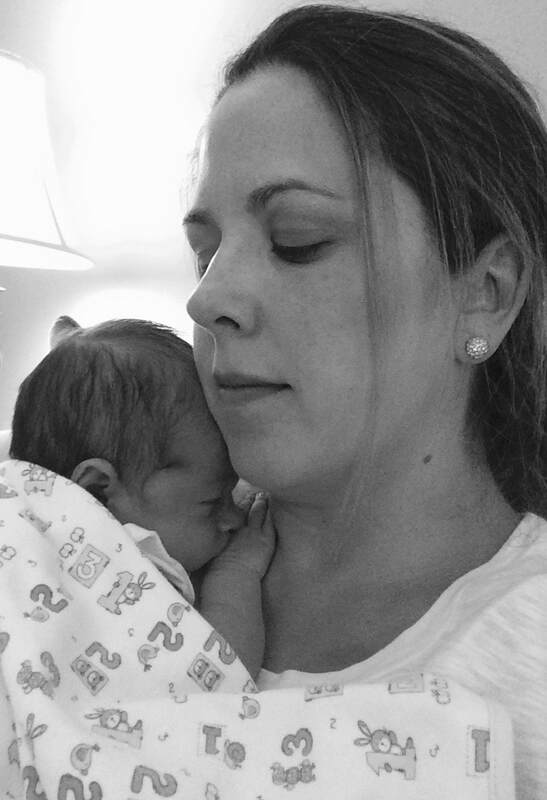 Have a 20 minute nap without being woken by baby? So does your dog! Let Jennifer teach you about dog safety zones and give a well deserving dog their sanctuary. Apologies in advance, if you end up jealous of your dog. 49,153 children under the age of 5 yrs old went to the ER in 1 yr alone. 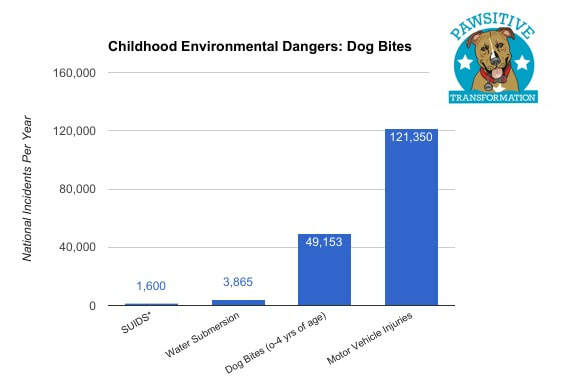 Join Jennifer's crusade in ending this tragic statistic! K9 body language education will teach you how to tell when a dog is stressed, over-aroused, or unhappy. Please don't trust someone's opinion when they say their dog, "loves babies" or think that your friends dog who was always good with their kids, must be good with all kids. Be proactive, become educated, and witness with knowledge how dogs are feeling every moment of every day. Have a venue you'd like Babies & Dogs to come to?